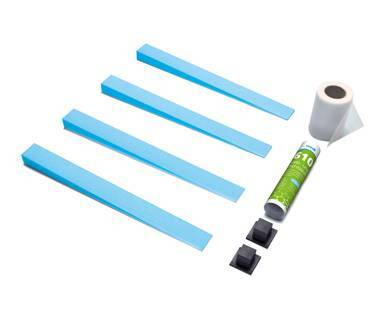 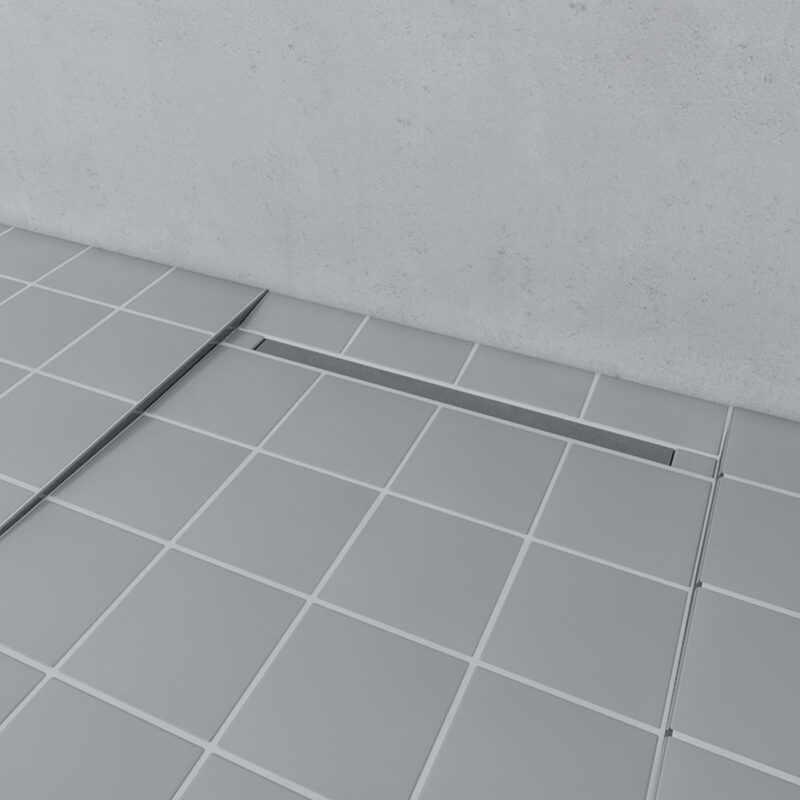 When installing floor-level showers it is sometimes necessary to cut the tiles to the slope of the floor element. 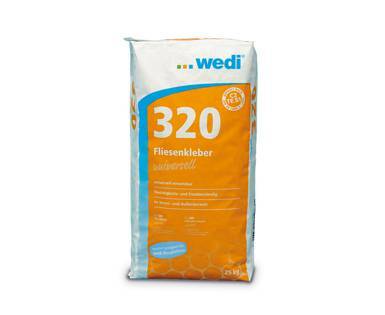 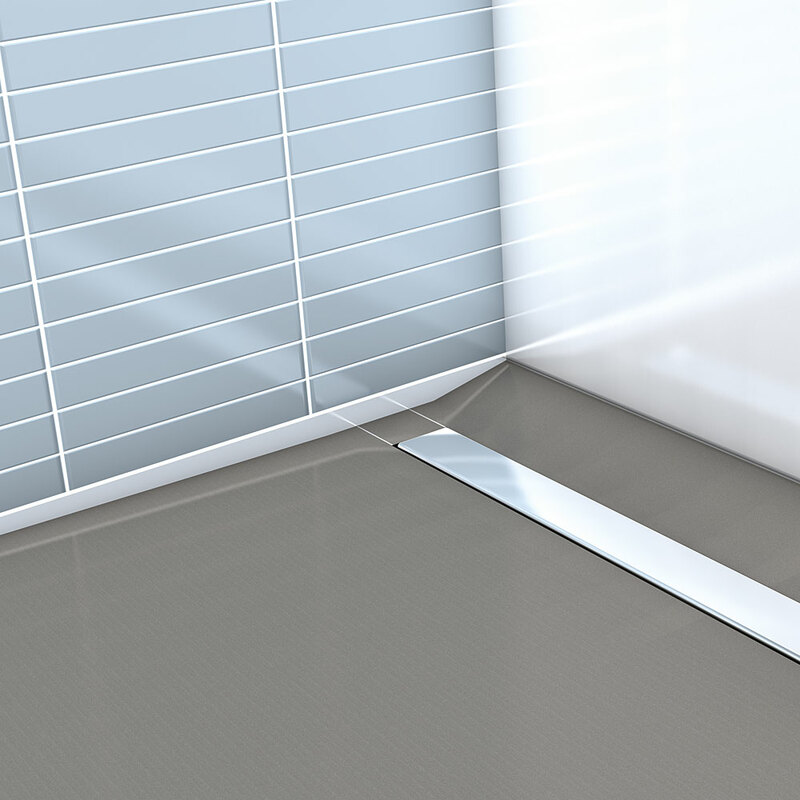 Thanks to the wedi slope wedges, the complicated and time-consuming or cutting of the wall tiles is no longer necessary. 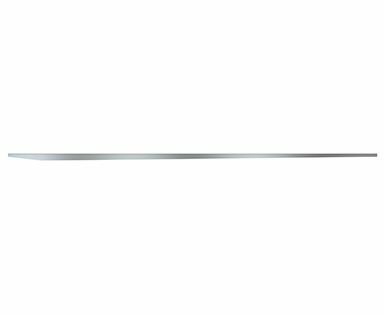 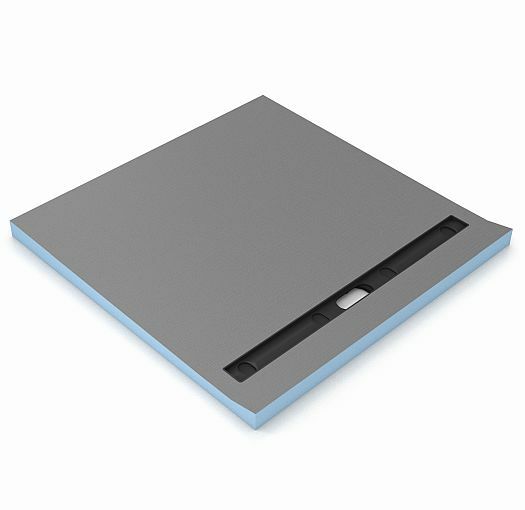 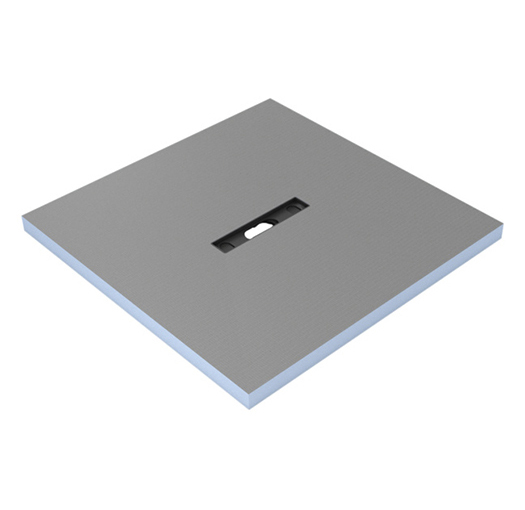 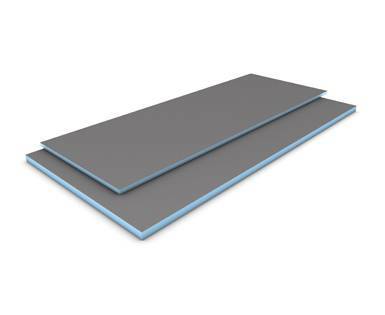 The wedge-formed Fundo Riolito slope profiles have been specifically designed for the Fundo Riolito floor elements. 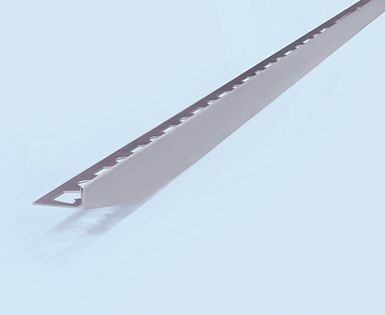 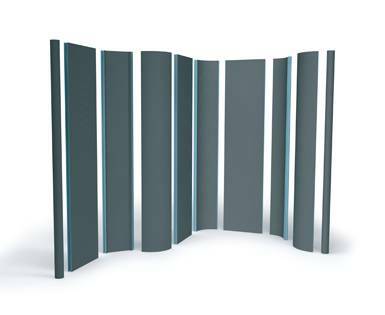 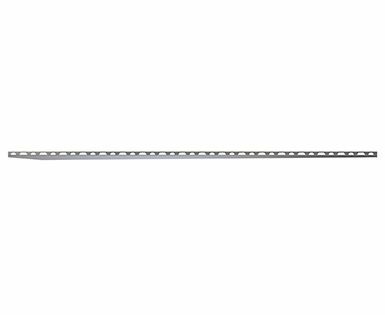 The profiles make a visually high-quality transition from the slope of the floor element to the level floor element, or to a directly adjacent wall possible. 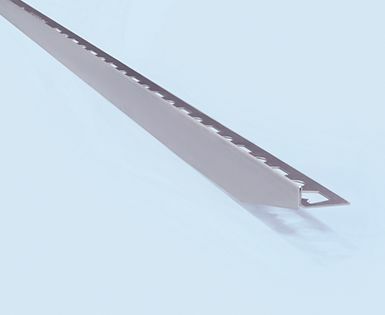 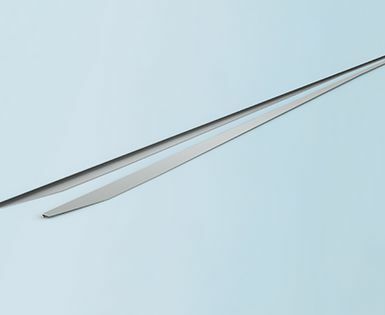 The profiles are available in both left- and right-hand designs as well as in a variety of different heights. 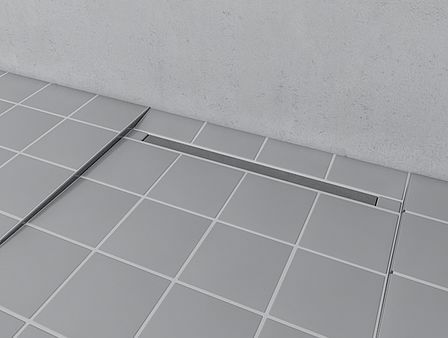 The wedi Riolito slope wedge wall is simply anchored in the bed of adhesive and precisely fills the space between the horizontally laid wall tiles and the Fundo Riolito floor elements. 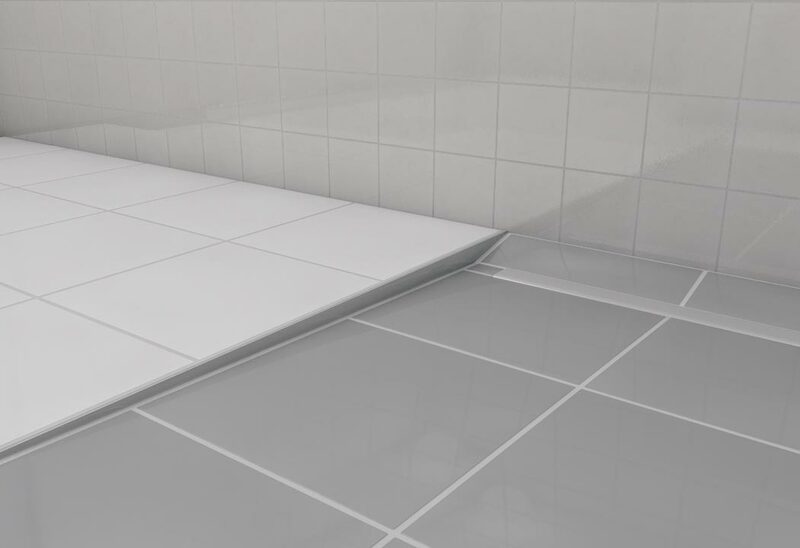 For an aesthetically pleasing transition to the adjacent tiled floor, the wedge-shaped and adaptable wedi Riolito slope wedge floor is used.